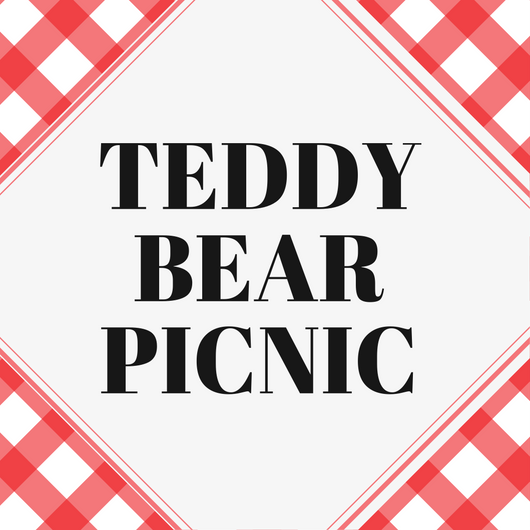 Children will bring their favorite teddy bear for story time, snack, and games. This monthly programs offers a unique experience for toddlers and their parent. Register online by clicking HERE. Time: Various. 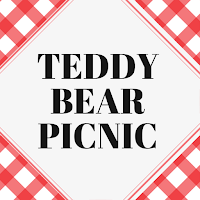 See registration site for details.